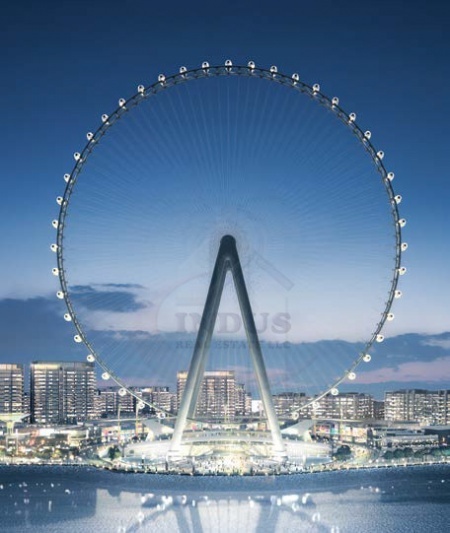 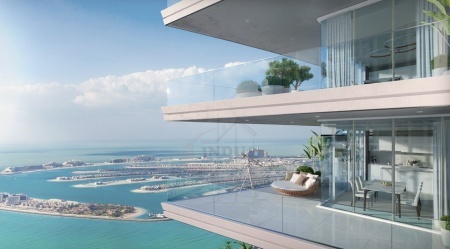 Narayan started in the Dubai real estate business since 2006. 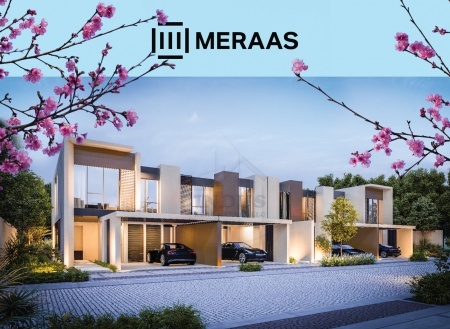 For 10 years now, he has provided exceptional performance - always professional, hitting and exceeding sales targets - making him Indus Real Estate's consistent top agents. 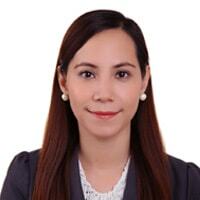 He is driven and motivated to do good at work and he always make sure to prioritize the clients. 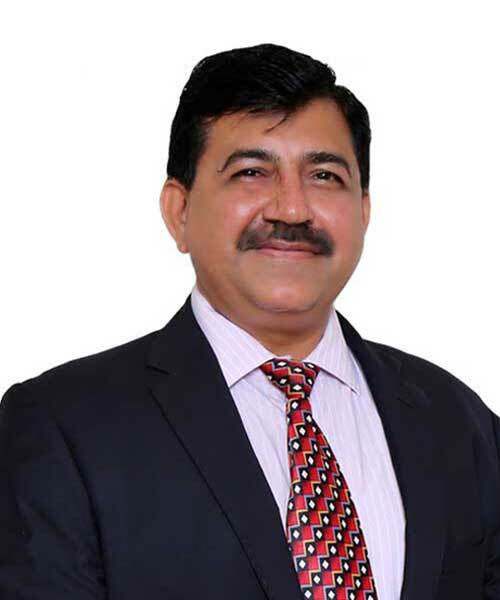 He is service oriented, and at the same time manages to balance life and work. 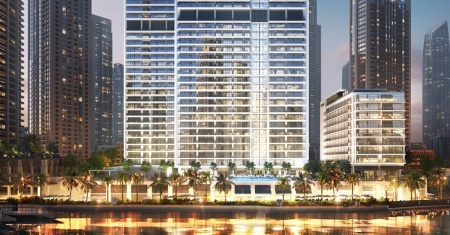 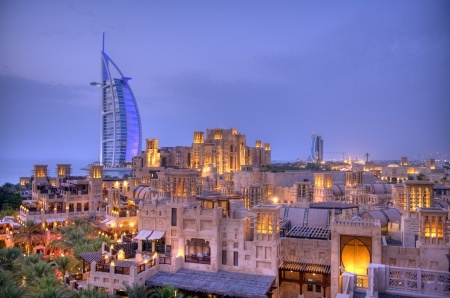 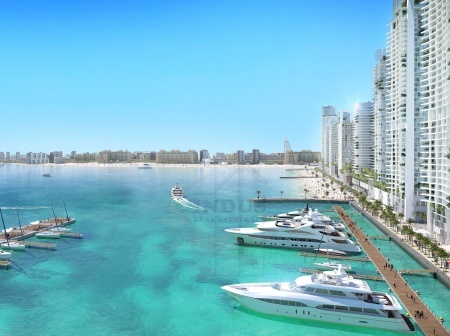 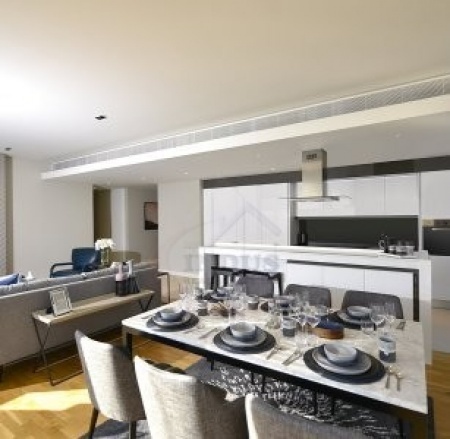 Narayan specializes in the Downtown Dubai area and is an expert in selling and leasing. 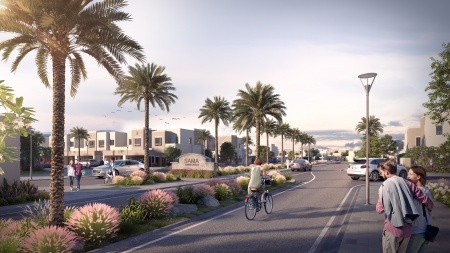 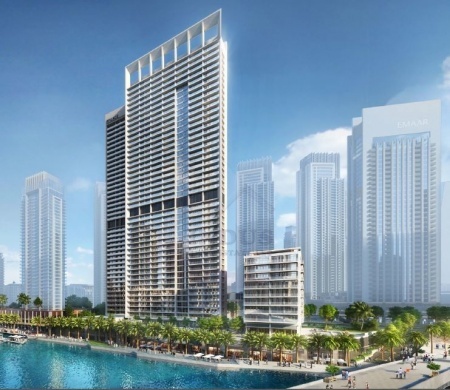 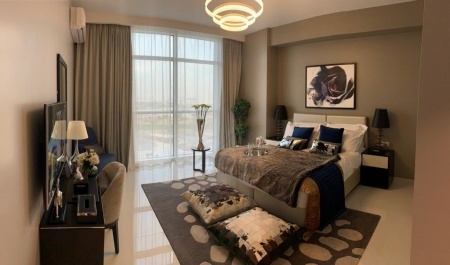 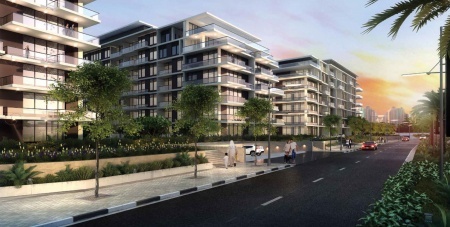 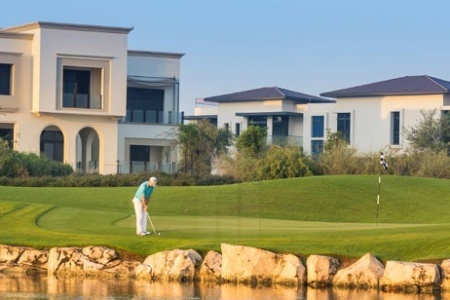 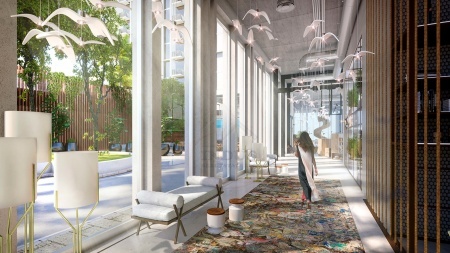 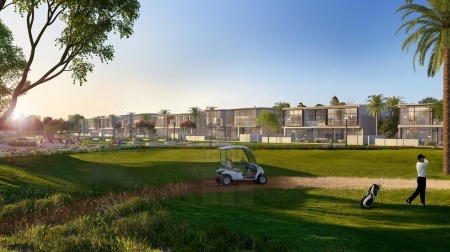 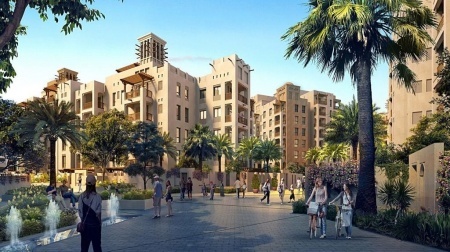 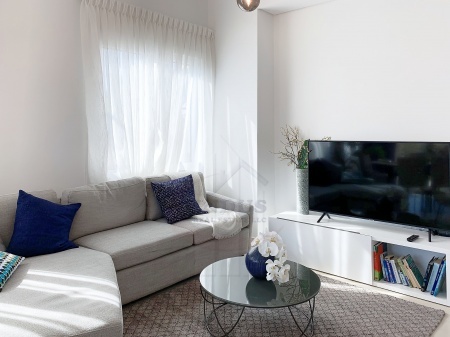 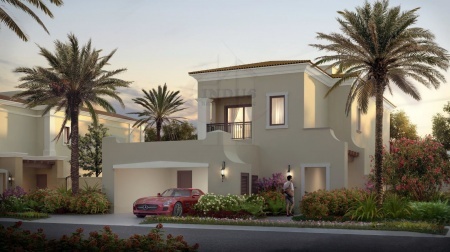 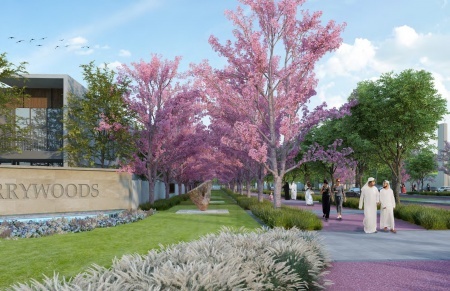 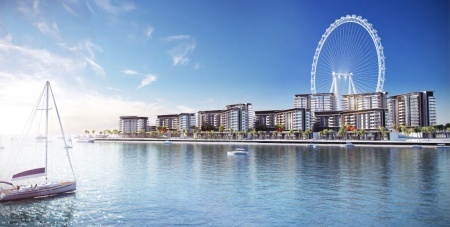 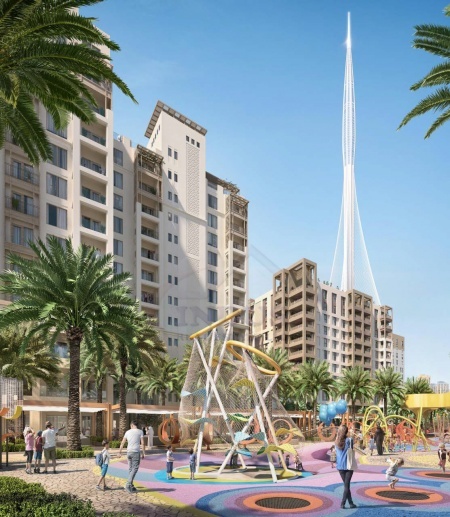 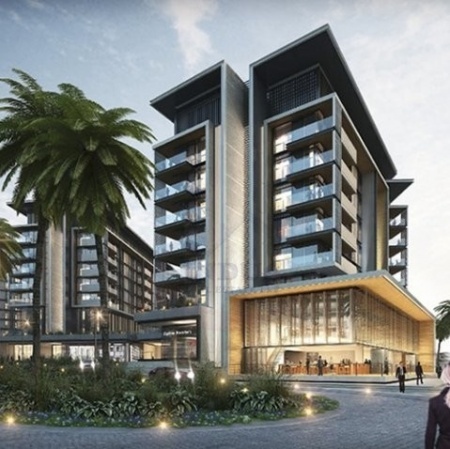 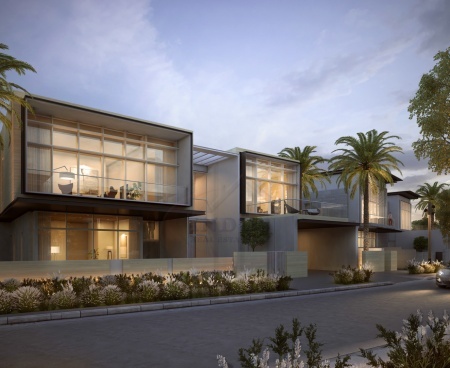 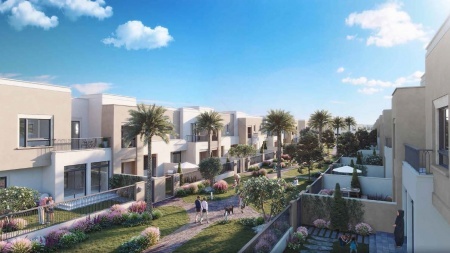 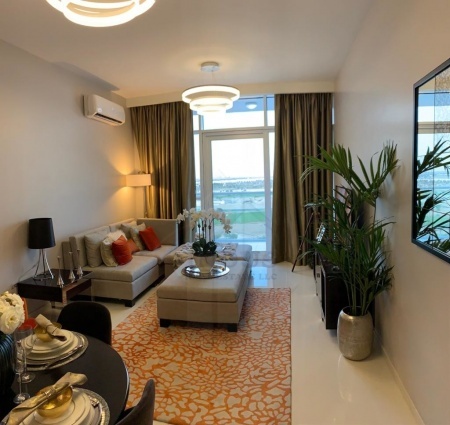 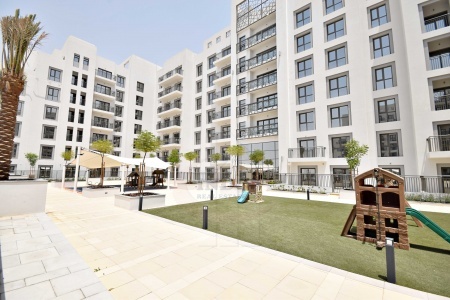 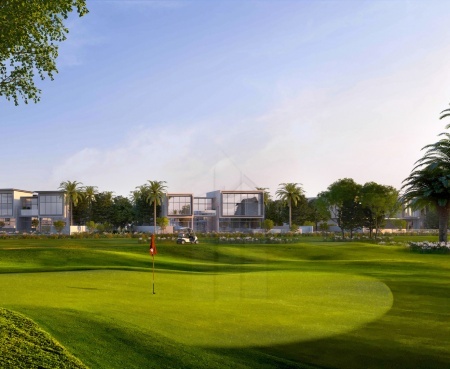 rove city walk | 50% dld waiver | 8..
rahaal madinat jumeirah|burj al ara..
scenic views of burj al arab|rahaal..
special offer|50% dld waiver |5% bo..
live next to beach | 70/30 payment ..
3 yrs post ho| spacious 3br |golf s..
50% dld waiver |fully furnished|art..
own your home at golf community|2 b..
kiara at damac hills|fully furnishe..
big garden-end unit|4% dld off|open..
4% dld off|5yr post- handover| casa..
best offer|3br +m |5% dp|50% on han..
sama th | 50/50 payment plan |only ..
5% booking|40% 3yrs post handover|a..
a new master community|sun @ arabia..
book with 5% only | 5yrs post - han..
cherrywoods townhouses|50% post ho ..
independent|3br villa|0% dld| 5 yrs..